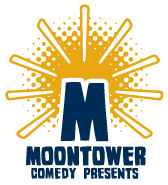 Tig Notaro is a standup comedian, storyteller, and writer originally from Mississippi. Tig writes, produces, and stars in the semi­autobiographical comedy series One Mississippi, premiering this fall through Amazon Studios. Her memoir, I'm Just A Person, released this year through Harper Collins Publishing, is a New York Times Bestseller. 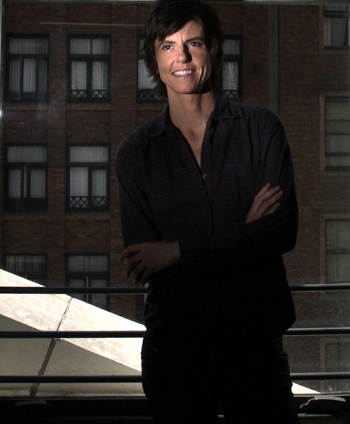 The Television Academy has acknowledged Tig with an Emmy nomination for her HBO stand­up special Boyish Girl Interrupted. Her Netflix Original documentary, TIG, premiered to critical acclaim and is available for streaming. You can also see Tig as "Barb" on Amazon’s Emmy Award­winning series Transparent. In 2013, Tig was nominated for a Grammy Award for her standup release, LIVE, which sold over 100,000 units in just six weeks. LIVE is a standup set delivered just days after Tig was diagnosed with invasive bilateral breast cancer. Tig has since announced her cancer to be in remission, and remains a favorite on Conan and This American Life. In her time off, Tig enjoys bird watching with her wife Stephanie, their twin sons, and cat Fluff, at home in Los Angeles.